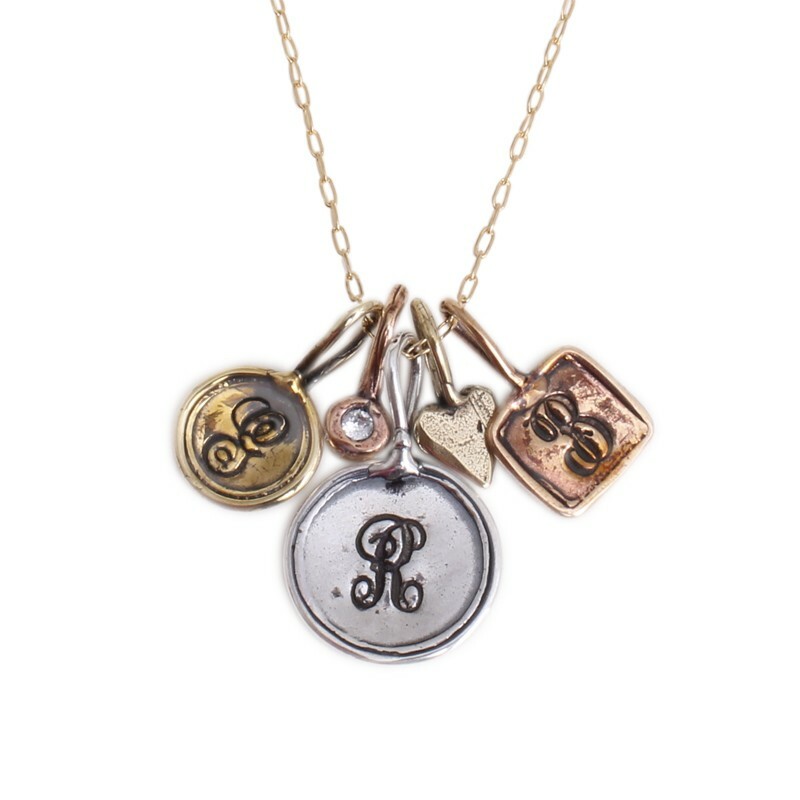 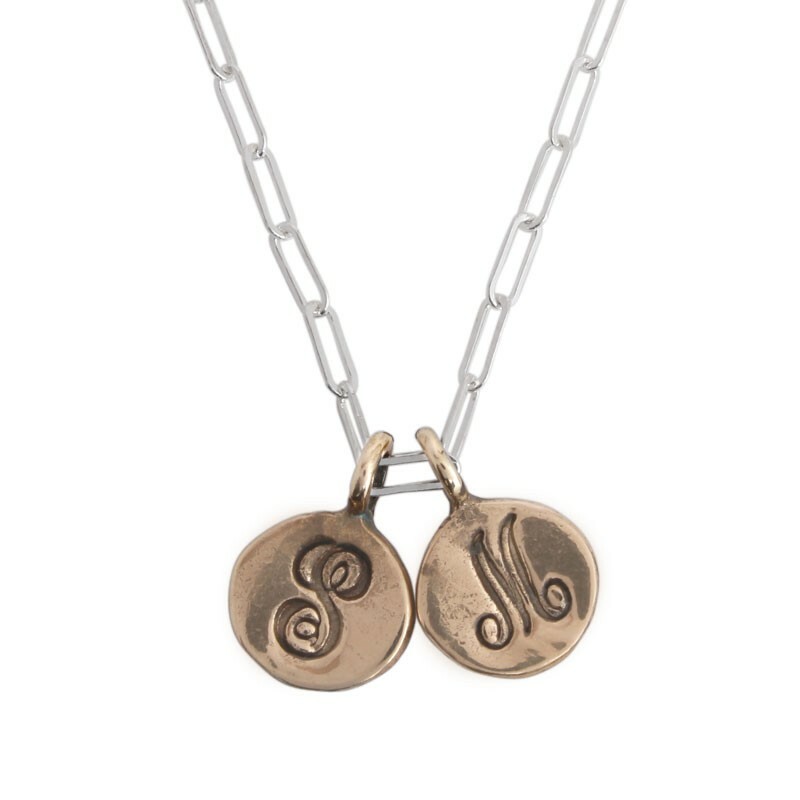 Get creative and design your own unique and personalized necklace by mixing and matching our hand stamped charms. 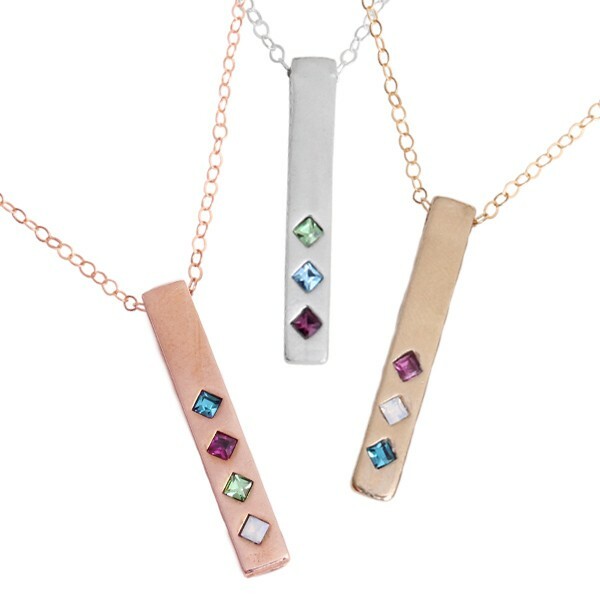 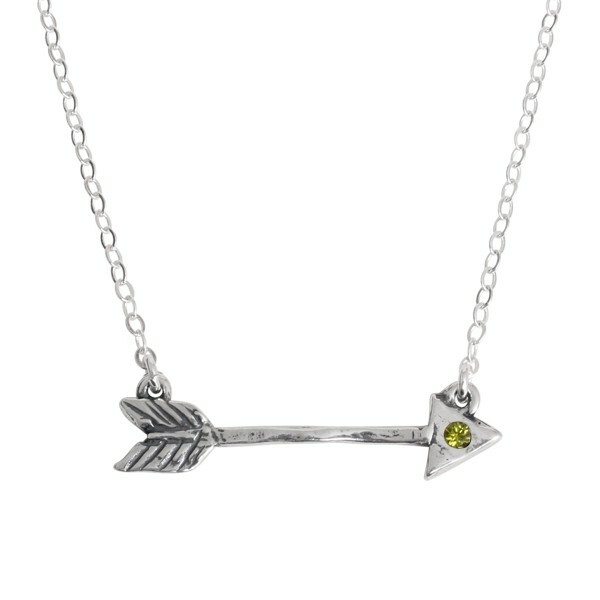 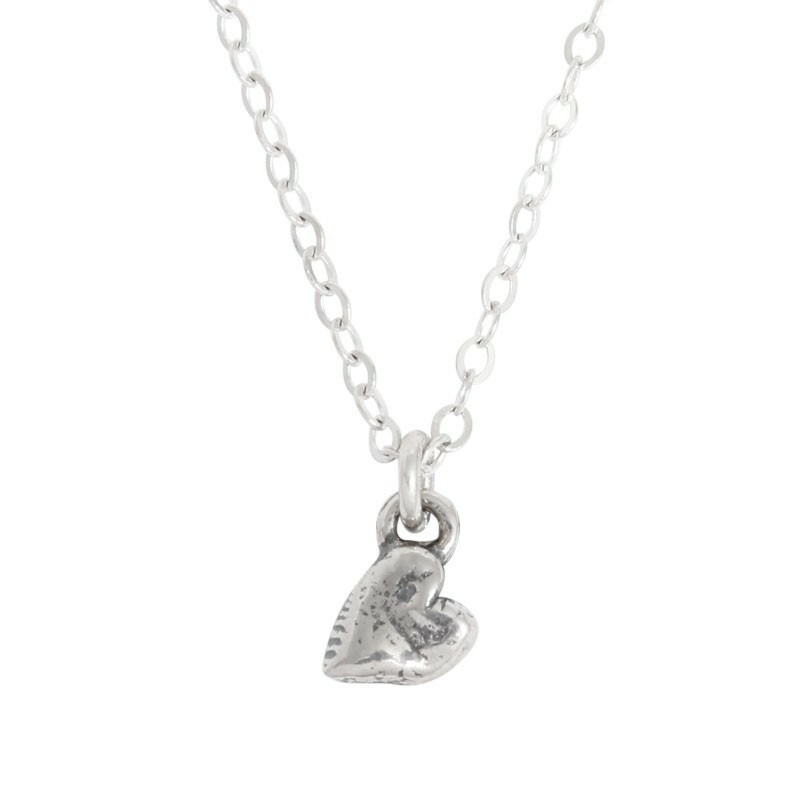 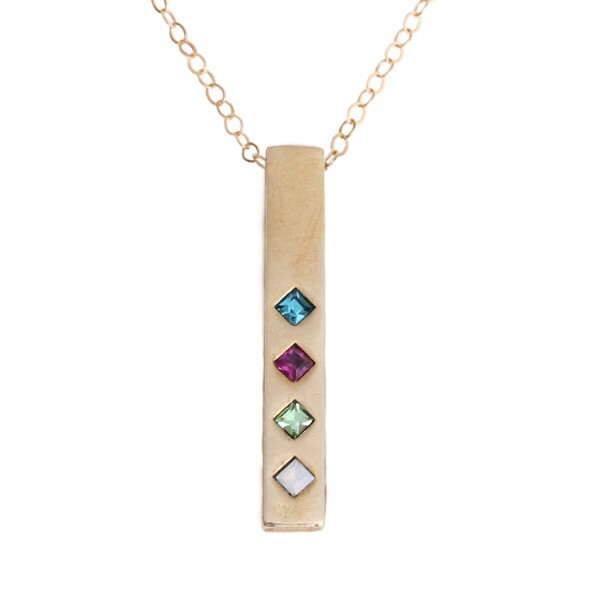 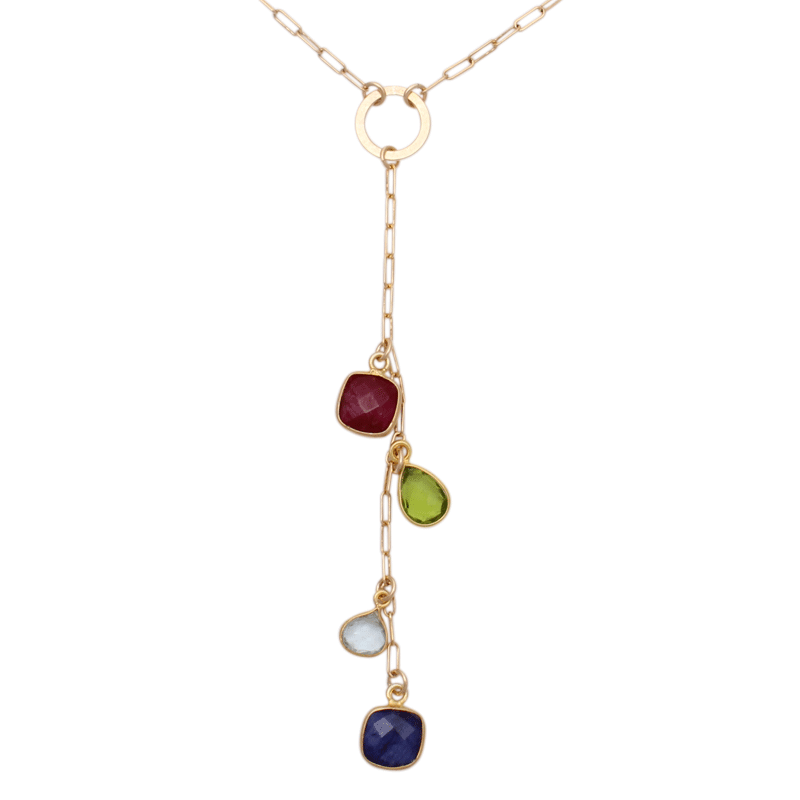 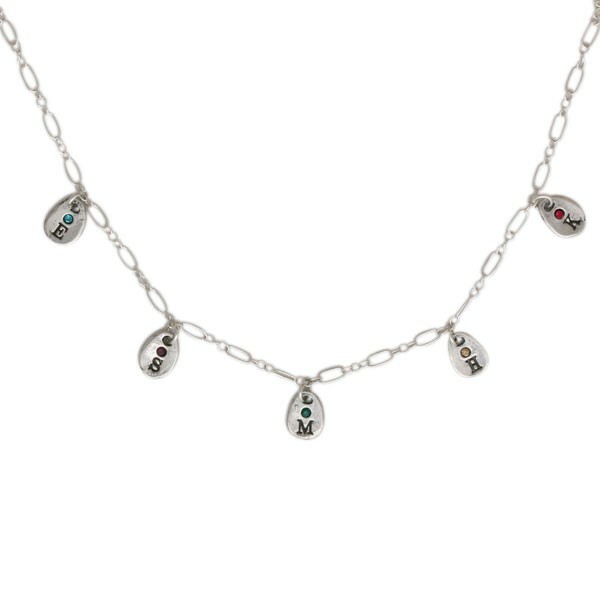 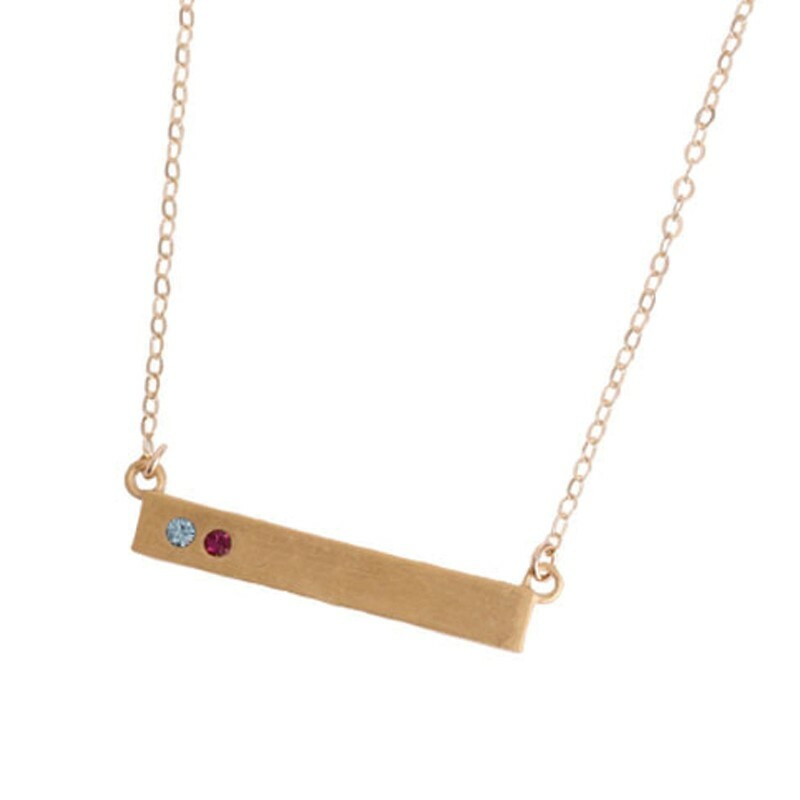 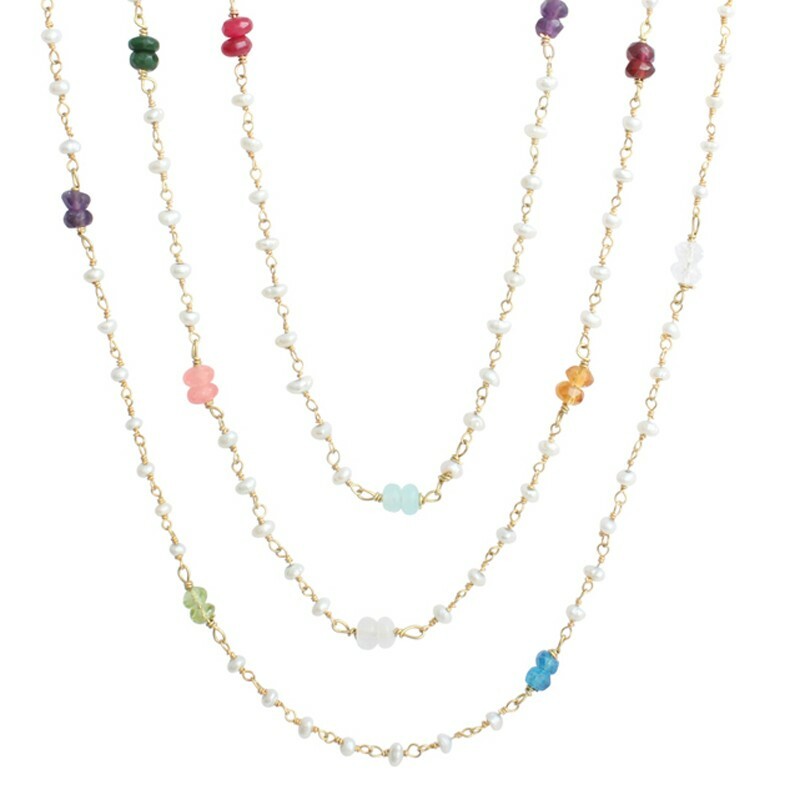 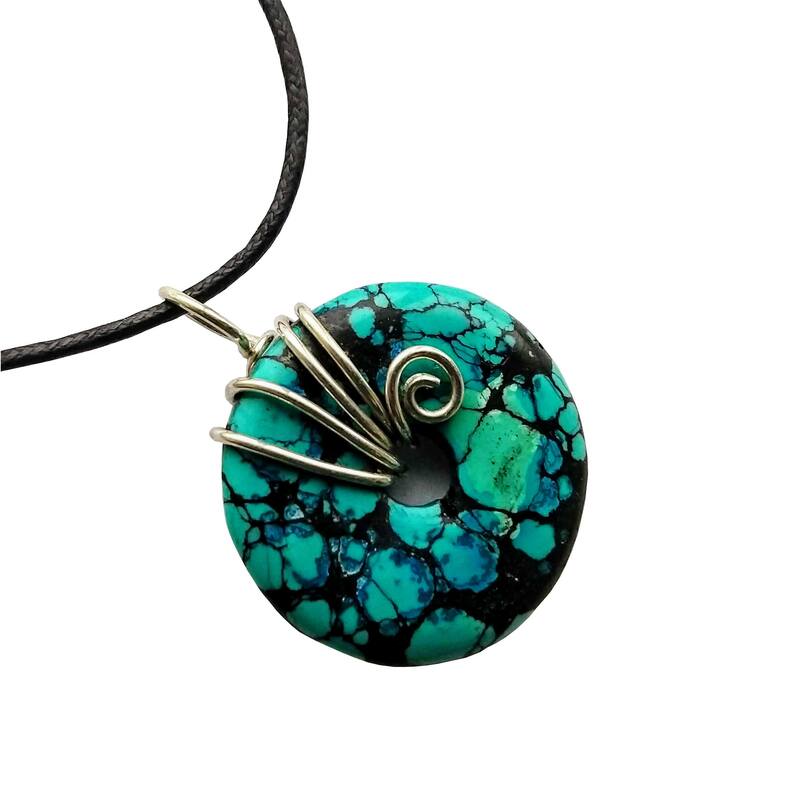 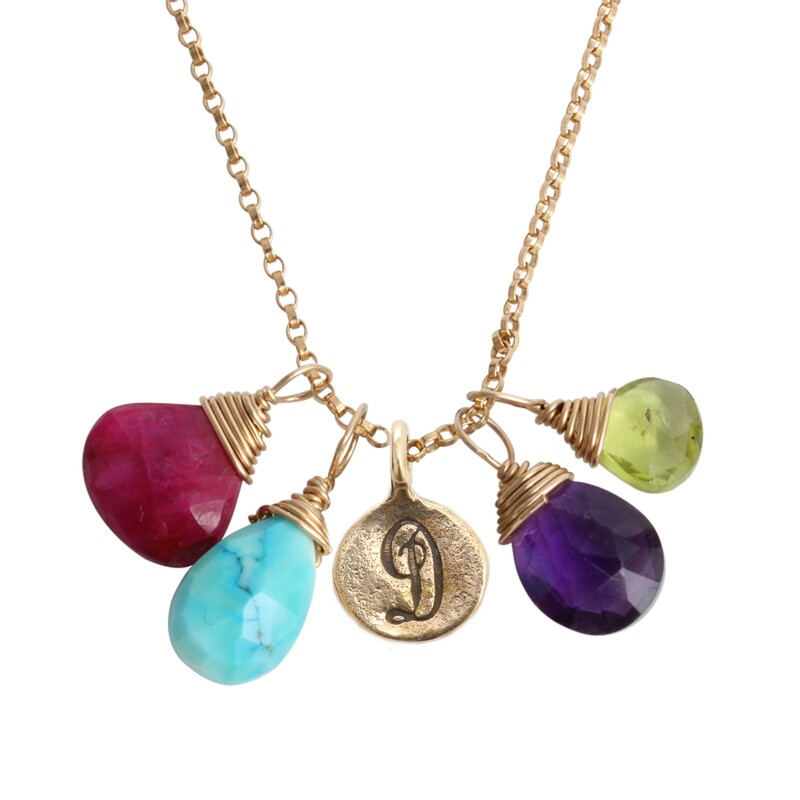 We offer a variety of birthstone necklaces, initial necklaces, and custom stamped charm necklaces in sterling silver and gold. 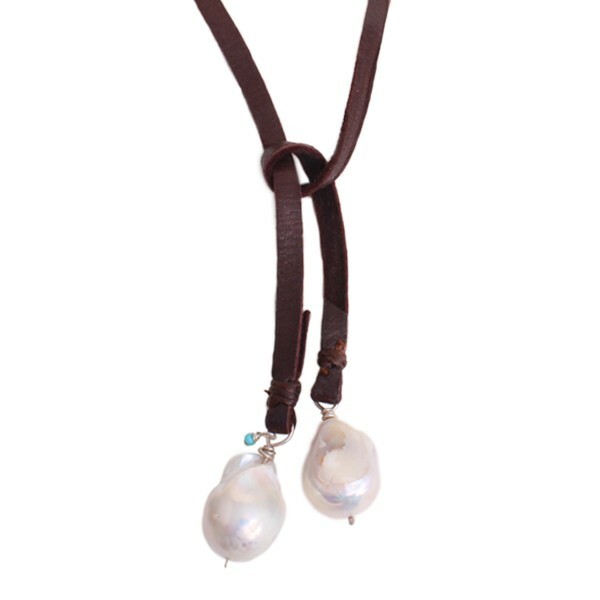 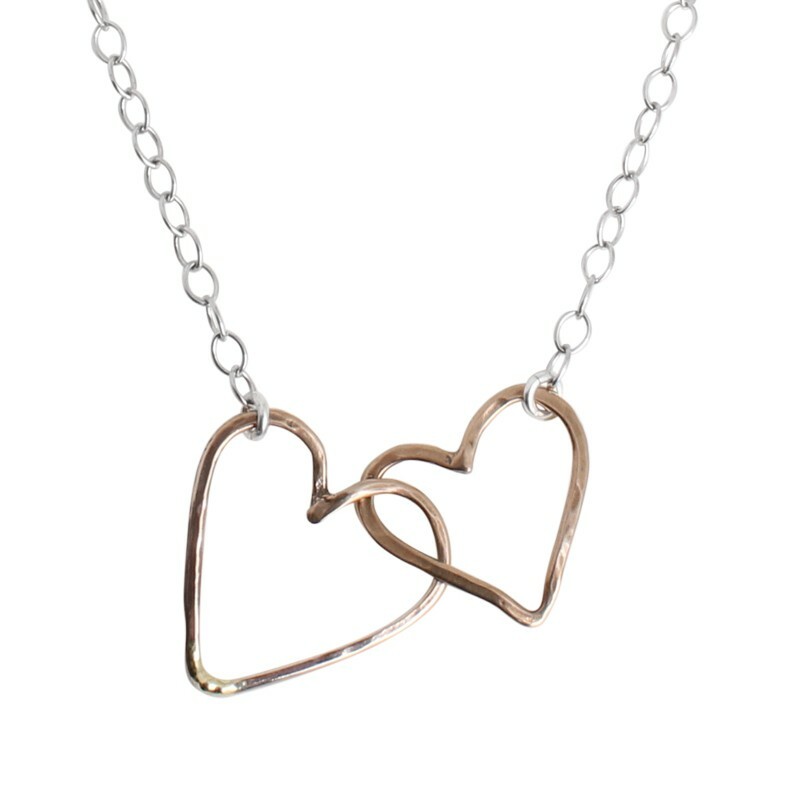 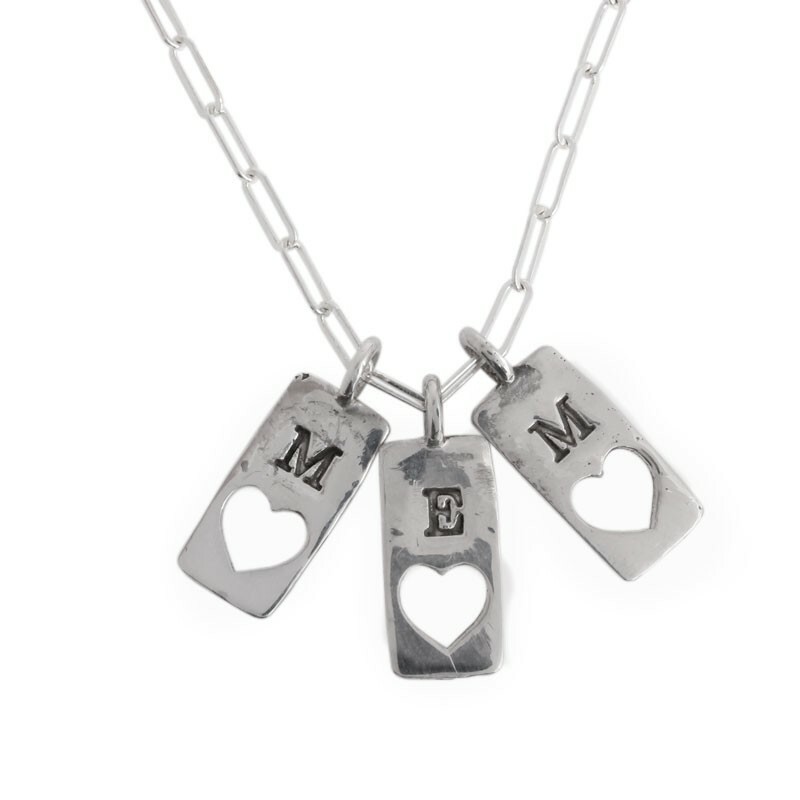 Our necklaces can be added to over time, making the perfect mother's gift for a mother or grandmother who's family continues to grow. 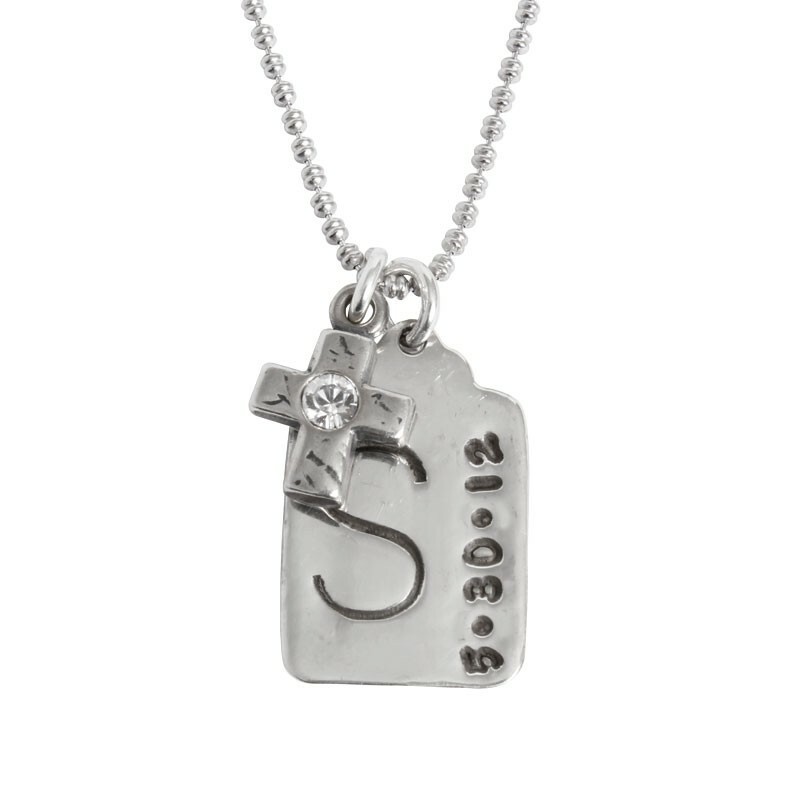 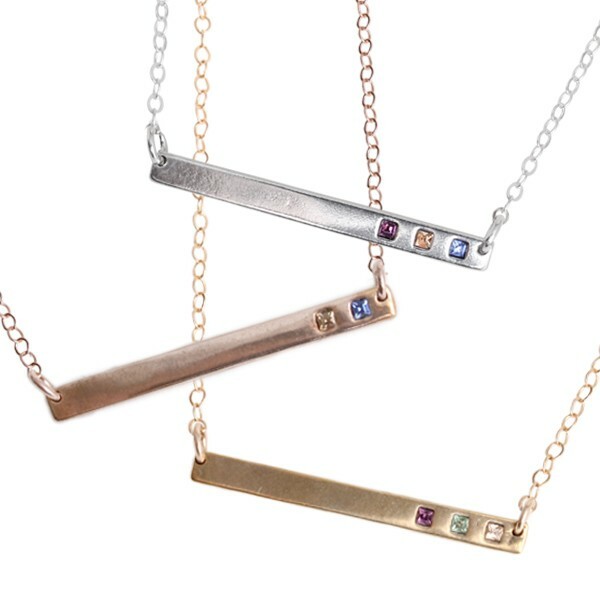 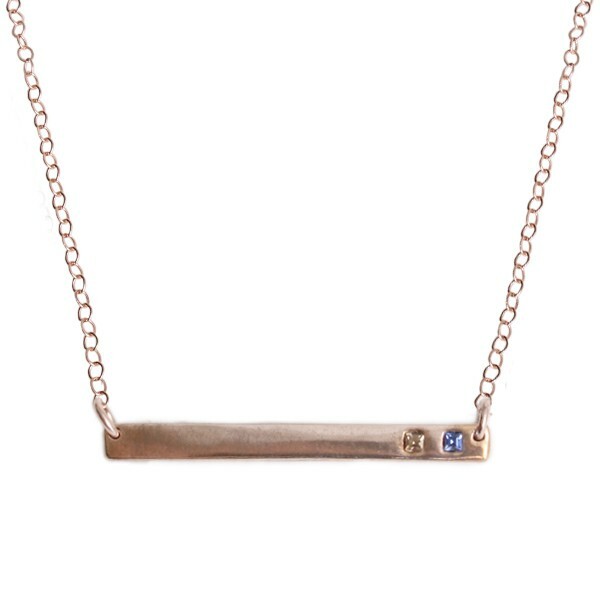 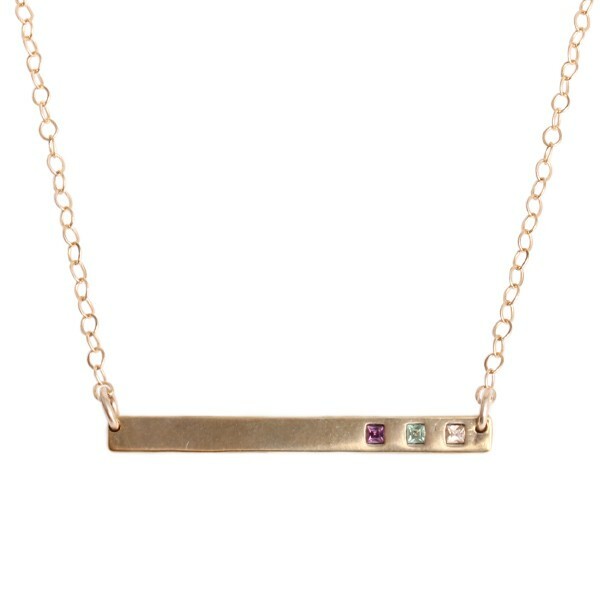 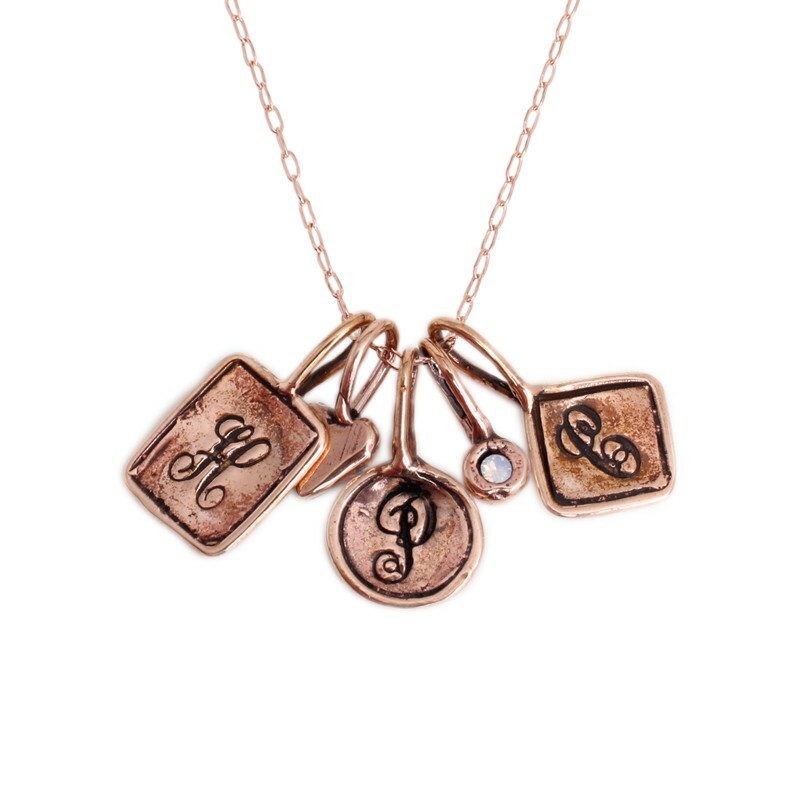 Our personalized, one of a kind necklaces will surely become one of her favorite pieces of jewelry as a daily reminder of family and those she loves! 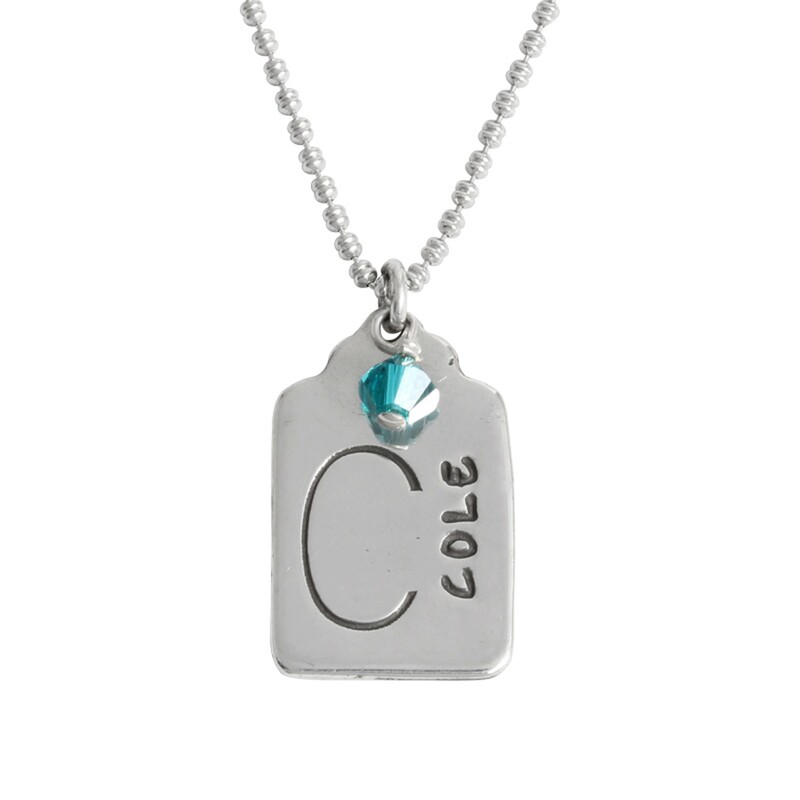 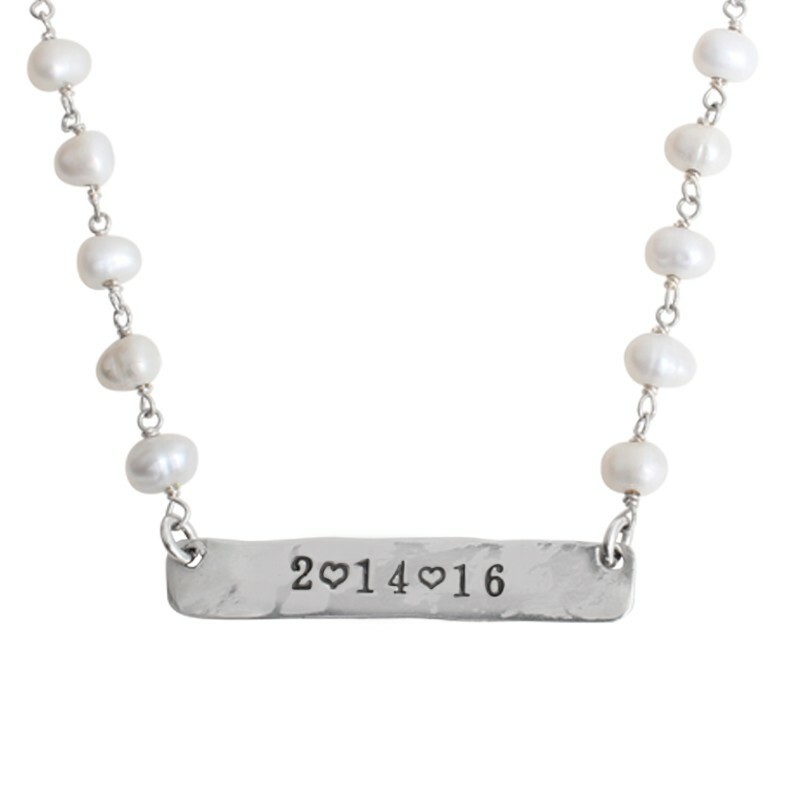 Personalized necklaces make the perfect gift for occasions such as graduations, birthdays, Valentine's Day, Mother's Day, and more.